My kids have a great great grandma! 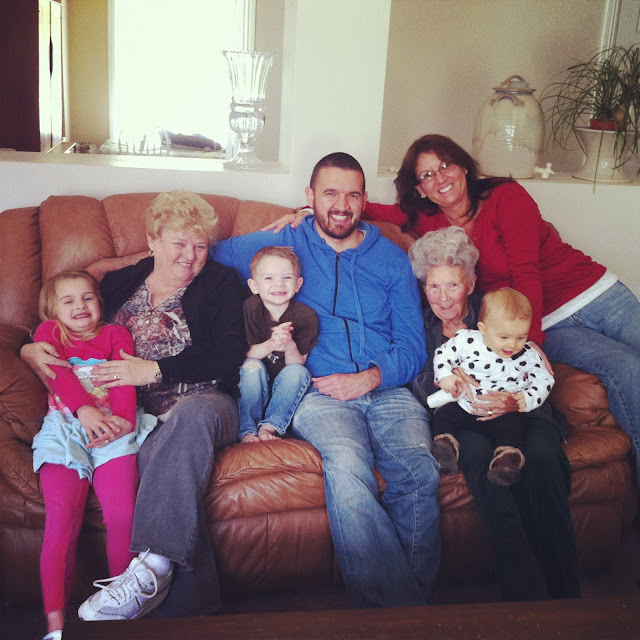 My husband's Grandma, Papa, and Great Grandma just moved back to Cali! We are so happy to be within a couple hours of them again. 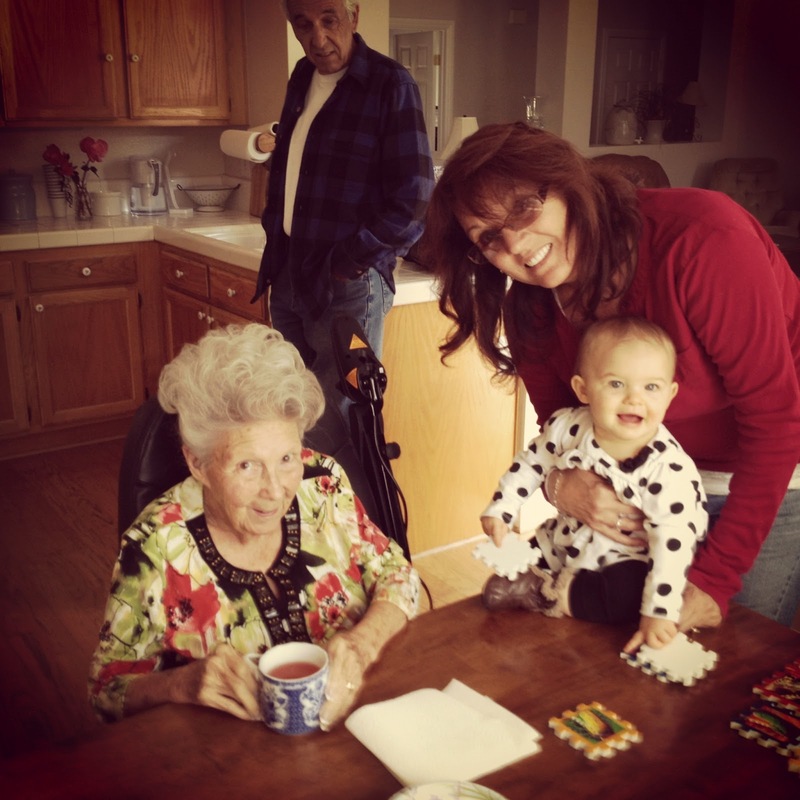 Madelyn loved hanging out with her Nonna and great grandma. 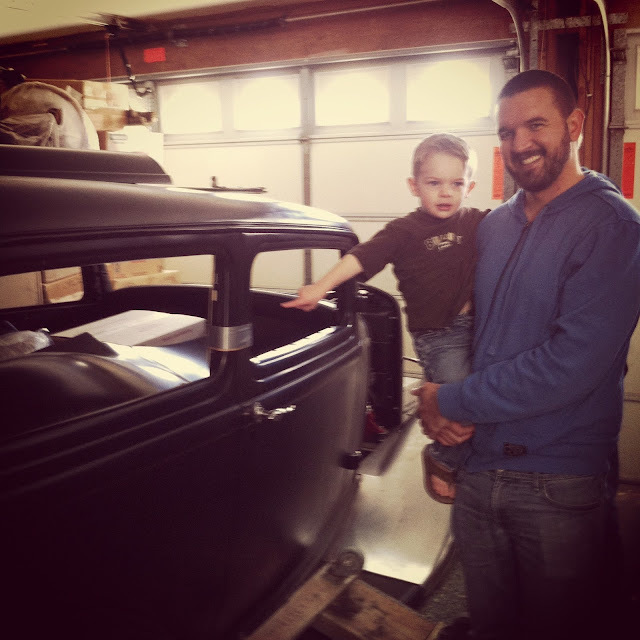 And Wesley loved checking out his Papa's vintage cars. Oh and the kids were SO excited to see our dog Cali again! 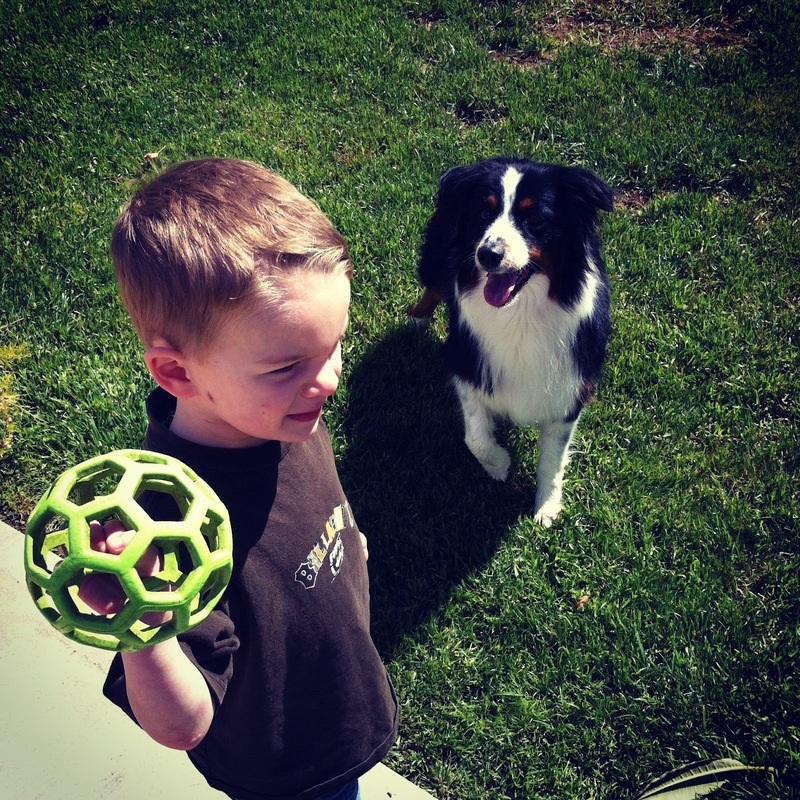 We gave her to Aaron's grandparents when we moved. 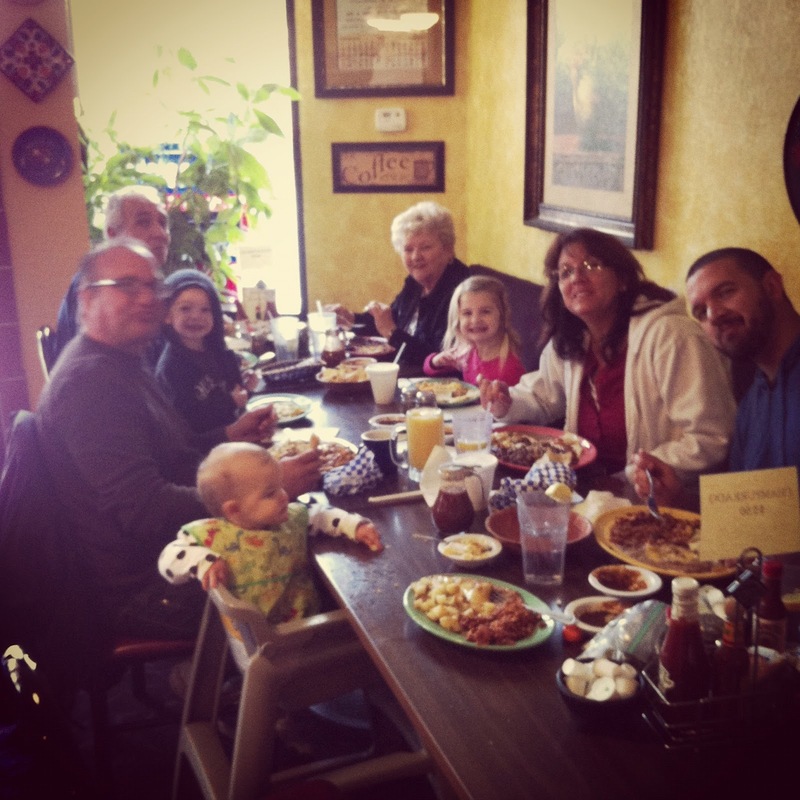 We also got to have breakfast at Zacatecas our favorite hole in the wall Mexican restaurant in Riverside.